Xero is online accounting software that can form the bedrock of a cloud-based business system for your company. Receipt Bank is one of the 400+ ‘Xero Add-ons’ that can be plugged into Xero to expand and tailor the functionality specifically to the needs of your business. What Receipt Bank does, specifically, is tackle the problem of admin time head on. And it does this by automating the majority of your admin and paperwork processes – giving you back hours of time to focus on developing your business. Scan all your receipts and paperwork with Receipt Bank. Either use Receipt Bank’s handy smartphone app and snap photos of your paper receipts or scan them in the office and email them straight to a dedicated email address. Pull the data straight into Xero’s online accounting software. Receipt Bank takes your phone pics or your emailed files, automatically converts the numbers and data and pulls these figures straight into Xero (with no data entry needed). Save yourself hours in tedious data-entry. No more keying in all your receipts, no more losing paper copies and – most importantly – less time spent on these admin processes. Working Receipt Bank into your system doesn’t just save you time, of course. It also allows you to be a lot more flexible with your resourcing and how you use your own and your team’s time. The flexibility of automating data entry can end up significantly reducing the costs of running your bookkeeping and admin. And with the time you get back, you can focus on the tasks that really do bring in the money. 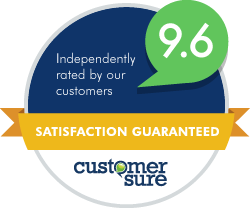 Automate your bookkeeping and cut costs. 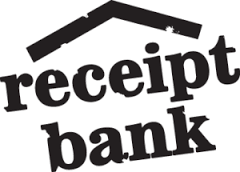 Having Receipt Bank doing the heavy lifting of data entry means you can automate the vast majority of your bookkeeping. Cut the cost of an internal or outsourced bookkeeper and get your numbers straight into Xero where you need them. Use your team more effectively. With the data entry taken care of, you can take staff away from basic, back-office tasks that don’t bring in profits and move this resource to more customer-facing roles. Paperwork is part and parcel of running any company. But the use of physical hard copies is decreasing as more and more companies and organisations move to cloud business systems. No need for hard copies. Just think how much space you can save if you didn’t have to keep and file every single piece of paper that came into the business. With Receipt Bank, you just snap or scan your receipts once…and then you can bin them. Yes, really. Access your paperwork in the cloud. Once your paperwork goes digital, those records (and their associated data) are safely and securely stored in the cloud. And they’re available to you straight from Xero – so your receipts, remittance advice and paid invoices are attached to the relevant transactions in your accounting software. Ditch your filing cabinets. With your records in the cloud, you can ditch those old-fashioned filing cabinets and piles of dusty paperwork. And you can also source your paperwork from any device, wherever you are – so you don’t need to be in the office to check that amount on your supplier’s bill, for example. Want to know more about how to get back your business time and remove the need for inefficient admin? We’re running a Xero Trifecta event on Monday 30 November. We’ll be showing you how Xero online accounting software and the Receipt Bank plug-in are the tools you need to get back control of your time. 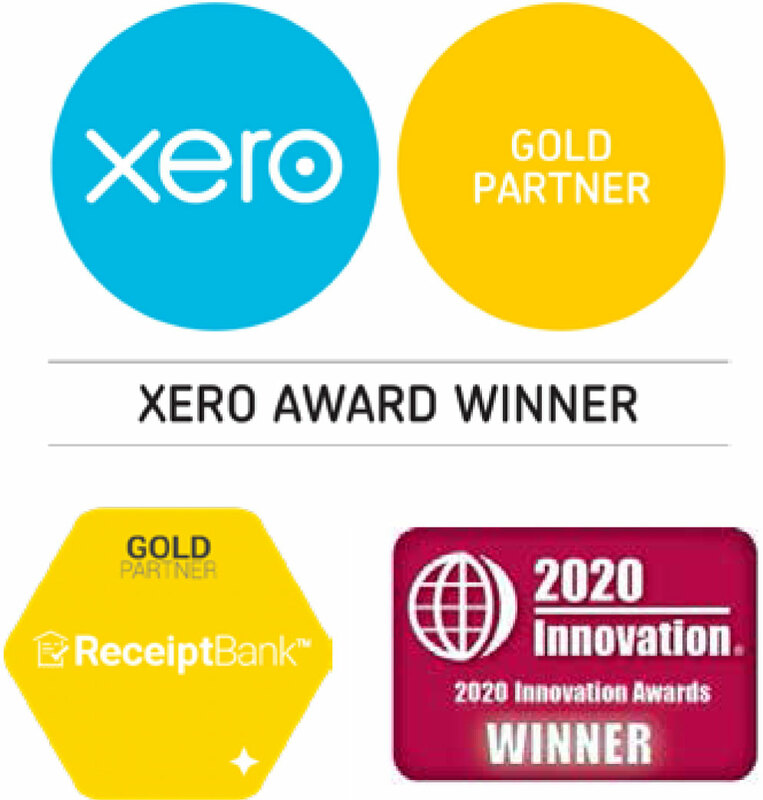 Xero and Receipt Bank will be on hand to show you how you’ll never waste precious business time on data entry again.